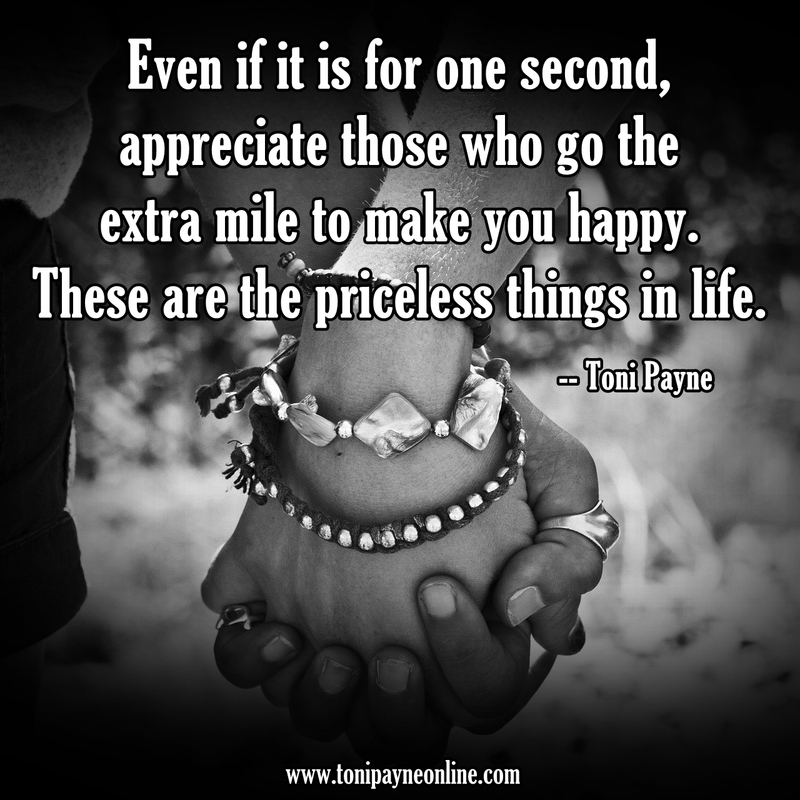 Quote About Showing Appreciation – Even if it is for one…..
Quote About Showing Appreciation: Even if it is for one second, appreciate those who go the extra mile to make you happy. These are the priceless things in life. Prev Quote About Supporting Your Man – I hope to always be that …….